At 9:05PM today a train broke down in White Plains, causing 45 minute delays on the Harlem Line. No 3rd track, which would alleviated any delays because of the broken down trains. Instead the MTA is spending $92 million to make BS improvements at the station. But no 3rd track. Rebuilding an entire station at Schenectady for $29 million. Wow, something is really wrong here. Hudson Line on a revised schedule due to trackwork today and tomorrow. A few trains are cancelled, and a lot of trains will terminate at Beacon instead of Poughkeepsie. All 4 tracks by CP 261 are out of service due to a power transformer blow out with massive delays between New Haven and Bridgeport late this afternoon. 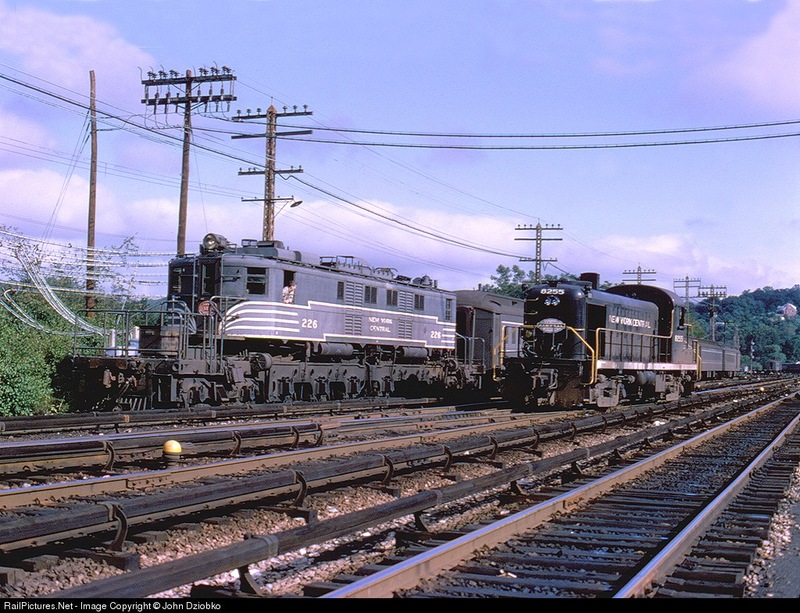 Earlier in the afternoon, before the transformer blew up, there was also a derailment around New Rochelle with a Track car which had fouled tracks 1 and 2 by CP217. Last edited by GirlOnTheTrain on Wed Nov 14, 2018 11:58 pm, edited 1 time in total. Reason: Awful sentence structure - we also don't need service alert quotes weirdly spliced into posts. There were delays to Amtrak on Jan 11 late morning due to overhead catenary issues. Does anyone know where this occurred and how many of the four main tracks were affected?